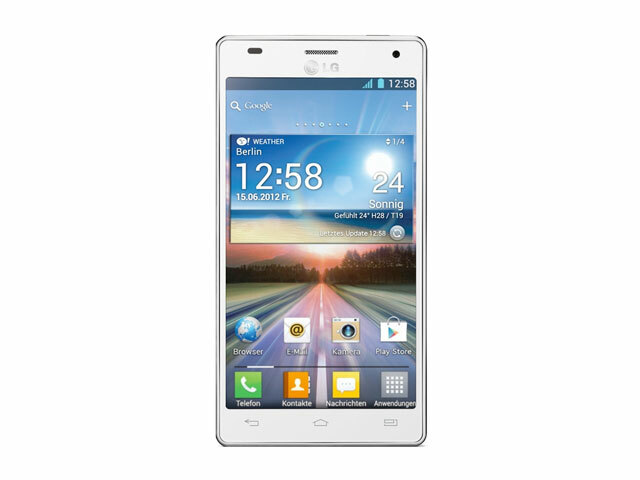 LG Optimus 4X HD Winner Announced! The LG Optimus 4X HD is an awesome phone, and we're thrilled to have teamed up with the folks from NVIDIA to be able to give one away! With nearly 12,500 entries, one lucky person is walking away with this LG Optimus 4X HD, and that person is … David Smith! If you didn't win this time, never fear, there many more giveaways to come! Tegra Tuesday Giveaway: LG Optimus 4X HD! LG Optimus 4X HD Hands On! LG's Quad-core X3 Smartphone Will Be Called The "Optimus 4X HD"